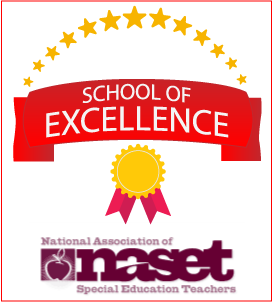 A Special Education School that Makes Success a Reality! 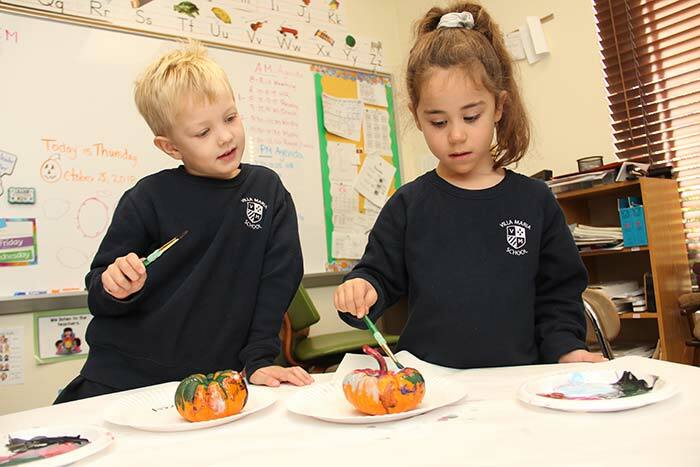 Villa Maria, a CAIS and fully accredited State Special Education School which exhibits the distinction of a NASET School of Excellence, is a private, co-educational K-9 institution serving students with learning challenges. 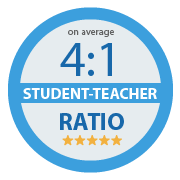 Villa Maria students thrive academically and emotionally with the support of exceptional teachers who see their potential and help them achieve it. Our students shine with self-confidence and respect for others. Attend our next open house where you can meet our Head of School, participate in a workshop that combines magic and learning differences, tour our campus and observe faculty and students in their academic classes. We operate on a rolling admissions basis. Apply anytime by downloading an application and sending in your supporting documents. For more information about the admissions process, please call 203 322-5886, ext. 104. Our Vision - Learning as Unique as Every Child. Children learn in different ways. The key is to allow a child to learn in the way that brings out his or her best. Here, at Villa Maria, students find a place where they can learn and succeed as never before: in small, highly individualized Classrooms; in the hands of caring, highly trained teachers; and in a comfortable, accepting environment. This is a school where your child will grow—in academic skills, in confidence, in the positive, happy ways every child should grow. Villa Maria has been in my thoughts ever since my son’s visit several weeks ago. The effect the school had on him was truly extraordinary! I dropped off a shy, anxious child and picked up a calm, happy one. He kept telling me, “Mommy, I had a great day today!” Never before have I heard those words from him.